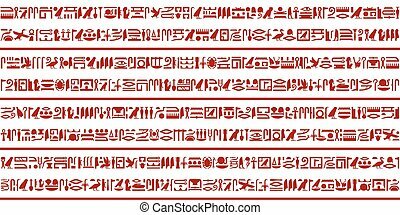 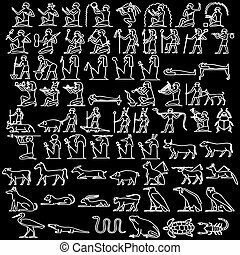 Ancient egyptian writing. 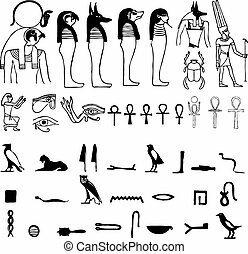 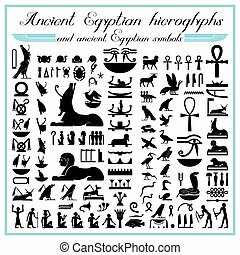 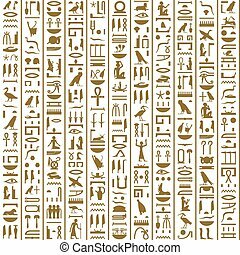 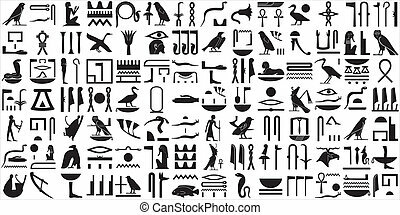 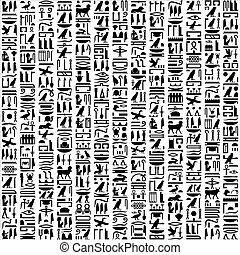 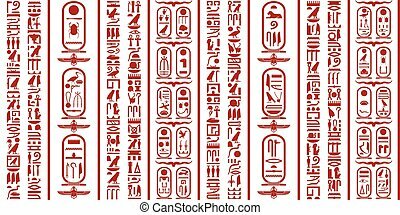 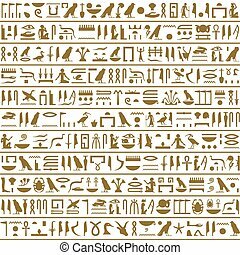 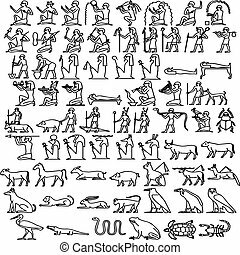 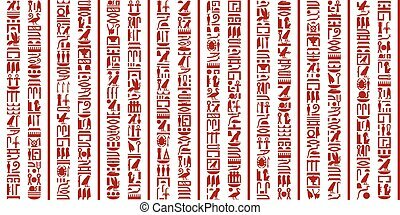 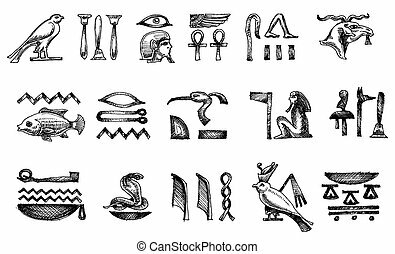 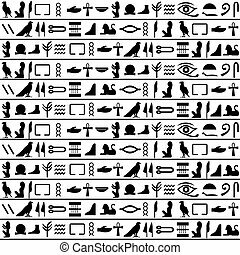 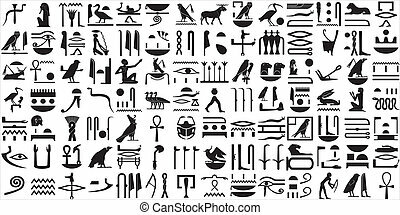 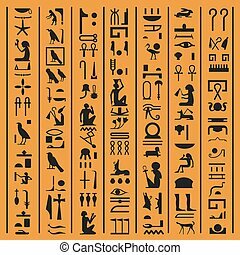 Ancient egyptian hieroglyphic writing. 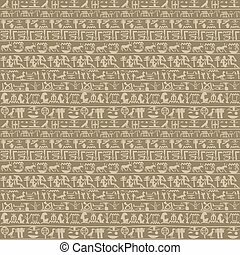 Ancient Egyptian papyrus with national brown ornament. 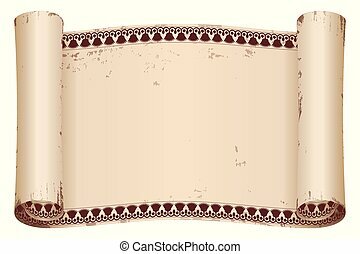 Old beige paper with the aging effect isolated on white background. 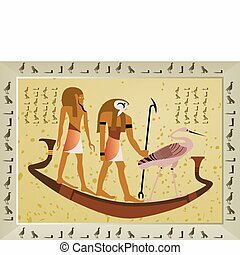 Ancient Egyptian papyrus with national colored ornament. 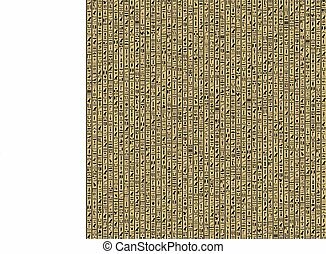 Old beige paper with the aging effect isolated on white background. 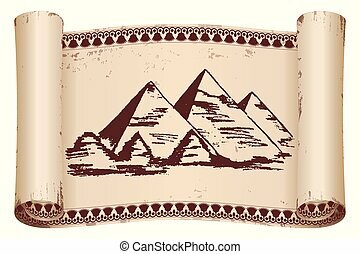 Ancient Egyptian papyrus with national brown ornament and pyramids. Old beige paper with the aging effect isolated on white background. 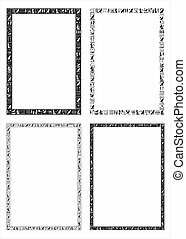 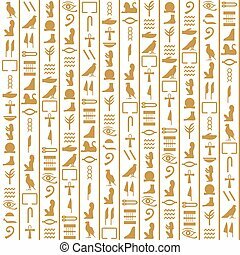 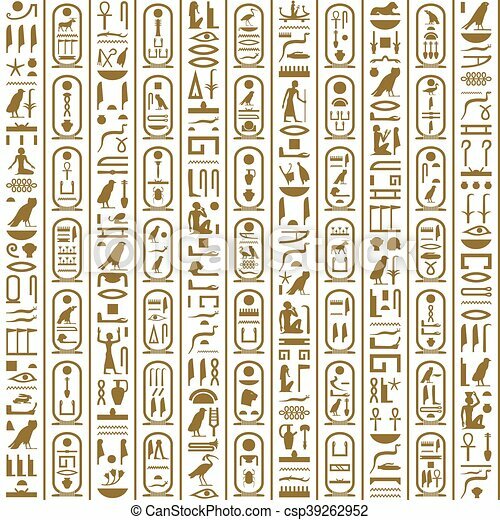 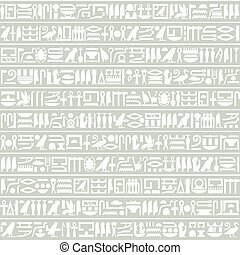 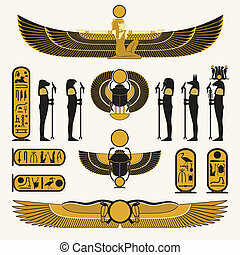 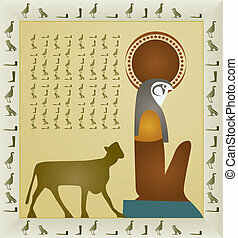 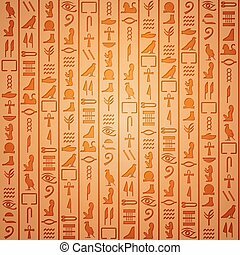 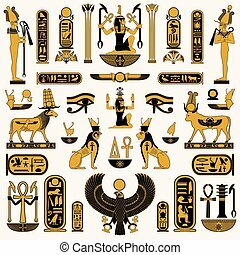 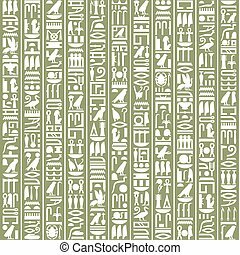 Ancient Egyptian hieroglyphic decorative background.